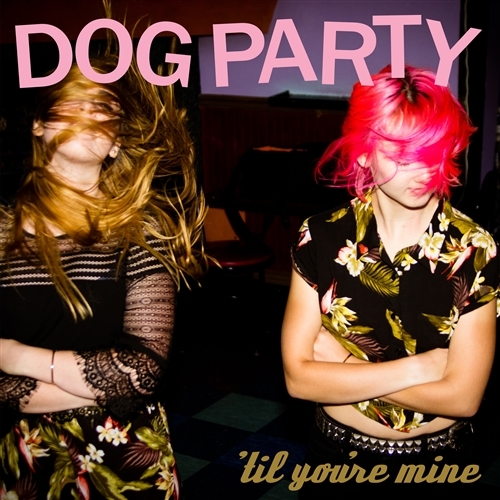 Yay, it's the BRAND NEW LP by Dog Party!!!! 13 tracks of FUN FUN FUN!!!! 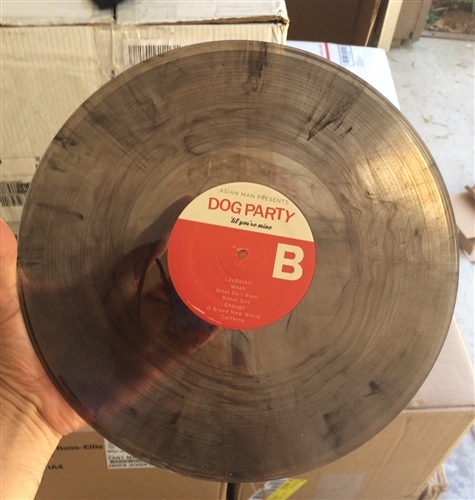 1st 500 pressed on clear with black smoke vinyl.